all products, Fine Tights, Tights Agile Ann €27,00 inkl. 19% MwSt. all products, Fine Tights, Tights All-Round Isa Black €26,00 inkl. 19% MwSt. all products, Fine Tights, Tights Beautiful Maja €27,00 inkl. 19% MwSt. all products, Fine Tights, Tights Bright Babsi €28,00 inkl. 19% MwSt. all products, Knitted Tights, Tights Cheeky Sascha Black €30,00 inkl. 19% MwSt. all products, Knitted Tights, Tights Cheeky Sascha Grey €30,00 inkl. 19% MwSt. all products, Knitted Tights, Tights Cheeky Sascha Navy €30,00 inkl. 19% MwSt. all products, Knitted Tights, Tights Classy Patty Black €30,00 inkl. 19% MwSt. all products, Knitted Tights, Tights Classy Patty Grey €30,00 €21,00 inkl. 19% MwSt. all products, Knitted Tights, Tights Classy Patty Navy €30,00 inkl. 19% MwSt. all products, Fine Tights, Tights Crazy Tilly Black €27,00 €19,00 inkl. 19% MwSt. all products, Fine Tights, Tights Cute Micha Black €27,00 inkl. 19% MwSt. all products, Fine Tights, Tights Edgy Lena Black €26,00 inkl. 19% MwSt. 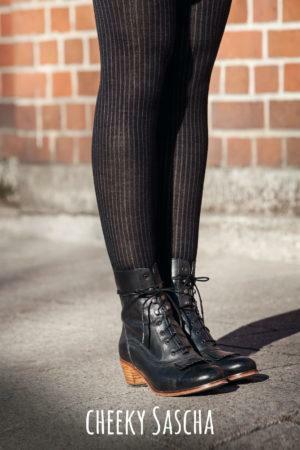 all products, Knitted Tights, Tights Exeptional Lou black €32,00 inkl. 19% MwSt. 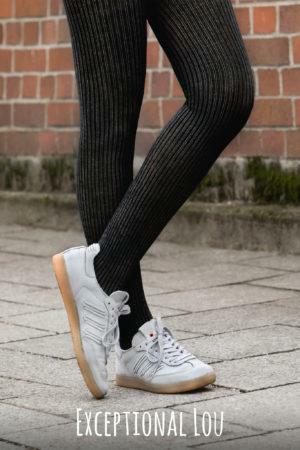 all products, Knitted Tights, Tights Exeptional Lou grey €32,00 inkl. 19% MwSt. all products, Knitted Tights, Tights Lovely Daniela Black €32,00 inkl. 19% MwSt. all products, Knitted Tights, Tights Lovely Daniela bordeaux €32,00 inkl. 19% MwSt. all products, Knitted Tights, Tights Lovely Daniela Grey €32,00 inkl. 19% MwSt. all products, Knitted Tights, Tights Luxurious Lucie Black €45,00 inkl. 19% MwSt. all products, Fine Tights, Tights Magic Anke red €28,00 inkl. 19% MwSt. all products, Fine Tights, Tights Magic Anke white €28,00 inkl. 19% MwSt. all products, Fine Tights, Tights Many-Sided Bea Black €28,00 inkl. 19% MwSt.